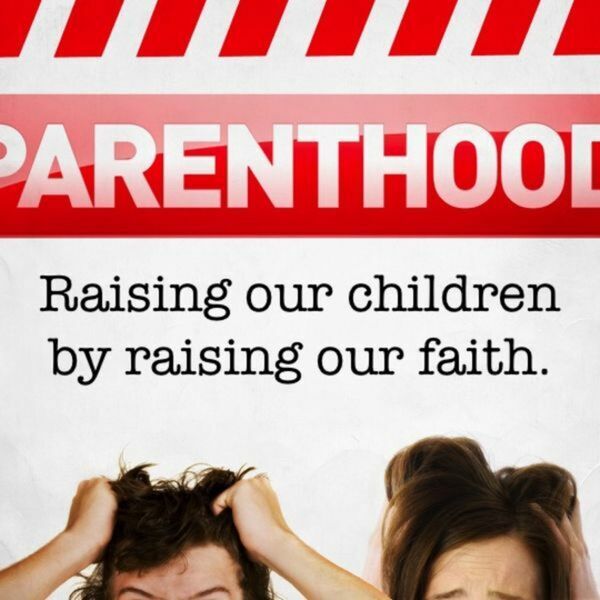 Description: Part Three of our series introduces us to an amazing mother of faith. The Syrophoenician woman (the Canaanite woman in Matthew 15) is persistent in achieving wellness for her daughter. She displays a great faith in Jesus, but she also displays a great faith in her daughter - believing her daughter possesses the potential to be everything God intended for her to be and to have the abundance of life God intends for her. Take a moment to hear the message and discover how this mother is persistent in her faith! Part Three of our series introduces us to an amazing mother of faith. The Syrophoenician woman (the Canaanite woman in Matthew 15) is persistent in achieving wellness for her daughter. She displays a great faith in Jesus, but she also displays a great faith in her daughter - believing her daughter possesses the potential to be everything God intended for her to be and to have the abundance of life God intends for her. Take a moment to hear the message and discover how this mother is persistent in her faith!